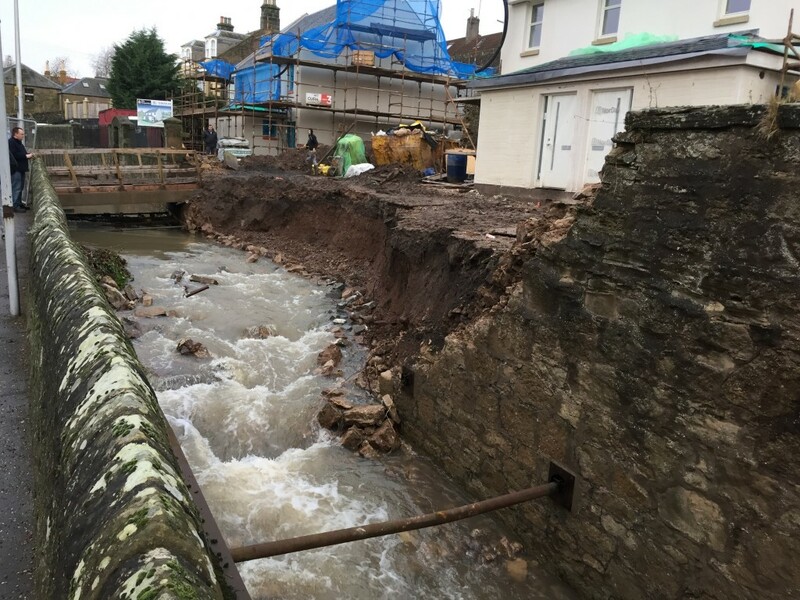 OPERATED PLANT, AGRICULTURAL AND CIVIL DRAINAGE CONTRACTORS. 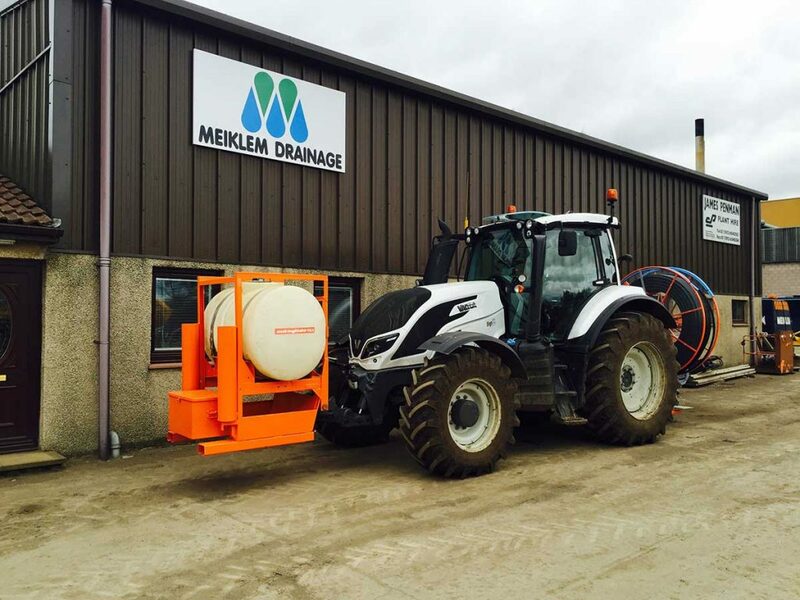 James Penman Plant Hire Ltd/Meiklem Drainage are a highly experienced family owned company who specialise in the provision of Plant Hire & Drainage services to public and private sector clients across Scotland. All our staff hold up-to-date training qualifications including CITB Health, Safety & Environment certification, CSCS and CPCS tickets. Our vast plant fleet is serviced, tested and inspected on a regular basis by our team of in-house mechanical engineers. Drain jetting and tanker services, for all your drainage requirements. 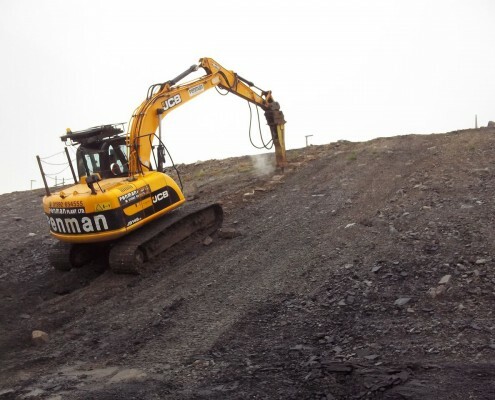 We have been using Penman Plant for over 15 years and have built up a very satisfactory working relationship. 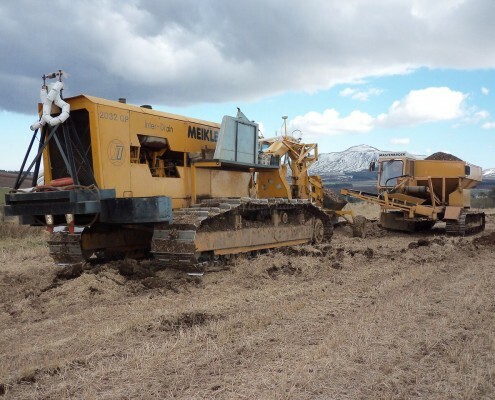 I was introduced to Penman Plant in May of 1987 and can honestly say that they have had machines on each and every contract that I have been involved in since then. 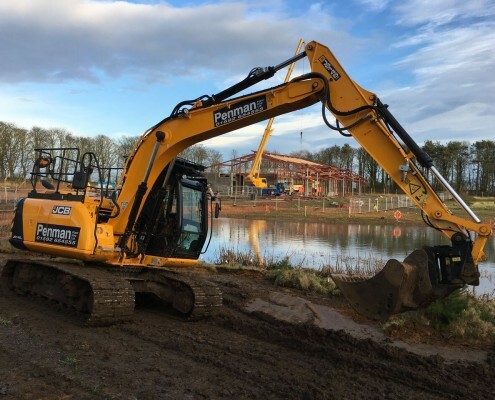 © 2016, James Penman Plant Hire Limited.